What’s new: Expanded sponsorship with both Credit One and DC Solar means the paint schemes on the No. 42 Chevrolet of Kyle Larson will look a little different this year, but much of CGR remains the same after a banner season in the Monster Energy NASCAR Cup Series. McMurray is the fourth-longest tenured driver with a single team at NASCAR’s top level, and Larson enters his fifth full-time season driving for Ganassi. CGR has become one of the most stable operations in the garage. What to watch: Kyle Larson’s mental strength. A banner season in which he emerged as a title contender ended abruptly in the playoffs with four consecutive DNFs, leaving Larson looking desolate and inconsolable in November. Key question(s): Can Larson bounce back early in the season following a disappointing end to 2017? Can the team get a touch faster at 1.5-mile tracks, where Larson has yet to win? How can Jamie McMurray continue making small gains throughout the season to become a postseason threat? Kyle Larson, No. 42 Credit One Chevrolet: In 2017, Larson evolved from “That guy with loads of potential” to “That super talented guy who is winning races and is a title contender.” His ascension into the upper echelon in the Monster Energy NASCAR Cup Series came quickly. Larson, 25, proved himself to be the best in the series on wide 2-mile tracks, sweeping both Michigan races and prevailing at Auto Club. He also won the regular-season finale at Richmond to set up what appeared to be a championship push, before ending the year with four DNFs in the final five races. He and crew chief Chad Johnston enter their third year together after making big strides in ’17. 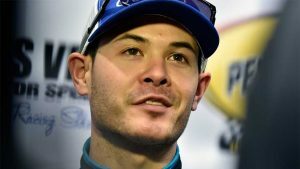 There may not be a more intriguing story to start the season than how quickly Larson gets back to form. Jamie McMurray, No. 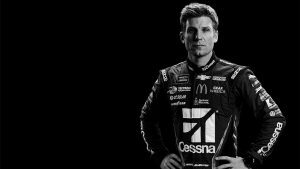 1 Cessna Chevrolet: McMurray has been a model of consistency for Chip Ganassi over the years, a trend that ticked upward in 2017. 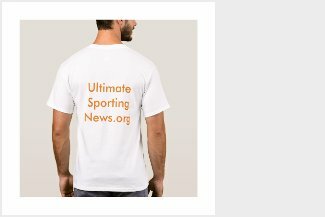 McMurray again qualified for the postseason, but for the first time under the current format, he advanced out of the Round of 16. That’s reason for optimism, like the increase of top-10 finishes to 17 last year … his most in a single season since 2004. His average finish of 14.6 also was his best since 2004. Still, room for growth remains as crew chief Matt McCall and company continue to dig to match the pace of the No. 42.